Search and view your collection of images. 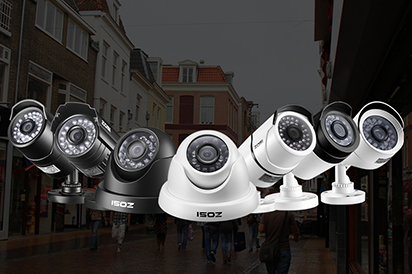 Images are captured through motion sensor events, and when manually triggered through either the Quick Menu or the Zosi Smart app. 2. Select the channels you want to search using the check boxes below the Start Time and End Time fields. Selected channels will be marked with a check mark. 3. Select the Search Button. The image screen will populate with the first available image. 4. Save: Saves the selected file to an attached USB storage device. The images will save in the to USB directory /DVR picture. 5. Save All: Saves all the files to an attached USB storage device. The images will save in the to USB directory /DVR picture.